There’s something about music on vinyl that simply sounds better than digital. Maybe it’s the richness of the music or the way the needle brushes against the record that turns ordinary music-lovers into collectors. Although many vinyl records have survived for decades, they’re still vulnerable to temperature damage – especially during the humid summers and frigid winters in Green Brook, NJ. As a collector, it pays to store your records properly if you want to cherish them for years to come. Moisture and oils can damage vinyl, so always wash and dry your hands before touching your records. Make sure to hold them by the edges or the labeled areas to prevent wear and tear. Wearing microfiber gloves can also help prevent scratches and other damage to the grooves. Pack them in the right container. 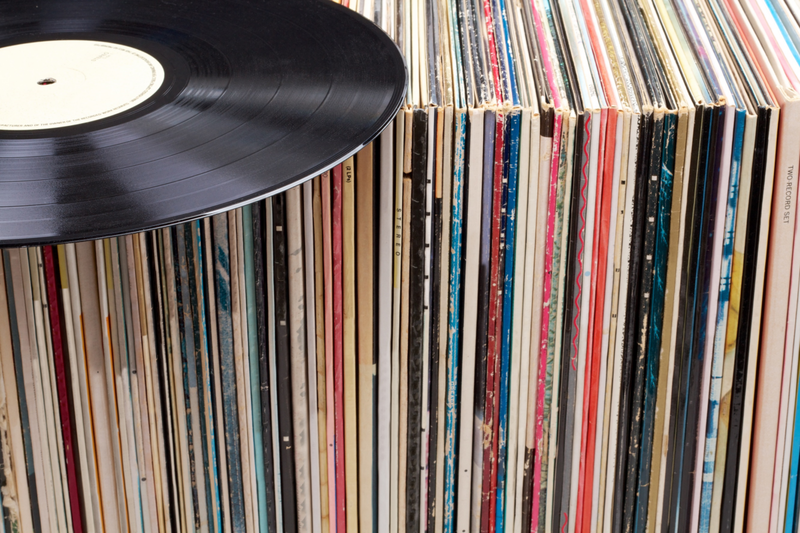 Avoid laying your records flat on a surface for a long time or stacking them on top of each other. They should remain vertical and kept in a protective storage crate or case. Keep your records in their sleeves for better defense against dust, dirt, and debris. Consider buying new sleeves if they’re missing, torn, or mildewed. Protect them from heat and moisture. Cool and dry – that’s how your records should always be. Heat can warp the records, and cold temperatures will make the vinyl more brittle and lead to cracking. Keeping them at a consistent temperature, ideally between 65 and 75 degrees, reduces the risk of damage. If you’re storing your records at home, avoid keeping them in the attic or the basement, as these areas receive a lot of humidity. Climate-controlled storage units are ideal for protecting your collection from both temperature and humidity damage. Whether you’re storing your records for safekeeping or because you’re moving, Access has you covered with storage units in Green Brook, NJ. Climate-controlled self storage is ideal for protecting your valuable record collection from extreme temperatures and moisture. You’ll save space at home for other items – all while your prized collection stays sheltered at Access.